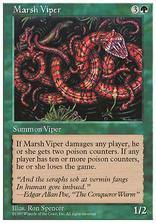 Marsh Viper ($0.20) Price History from major stores - 5th Edition - MTGPrice.com Values for Ebay, Amazon and hobby stores! 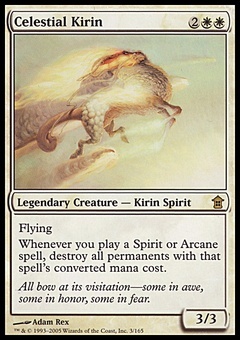 Flavor Text: "And the seraphs sob at vermin fangs In human gore imbued." -Edgar Allan Poe, "The Conqueror Wurm"